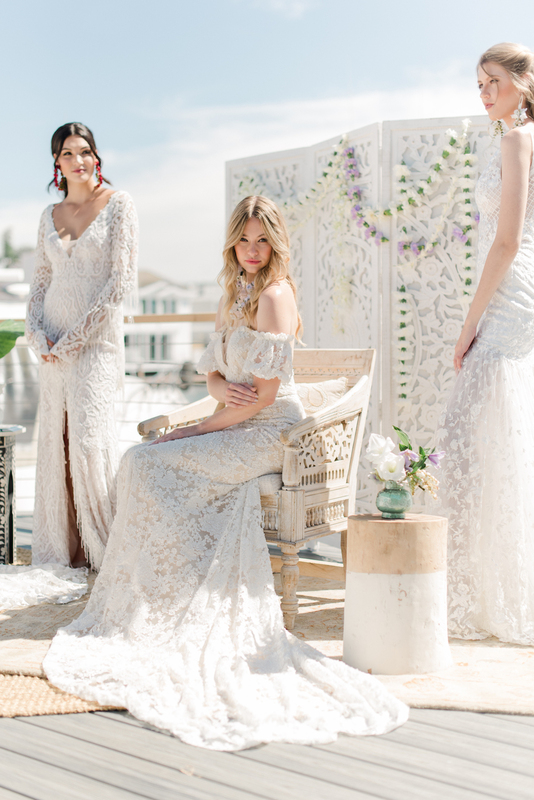 Finding gorgeous bohemian wedding dresses is not an easy feat! 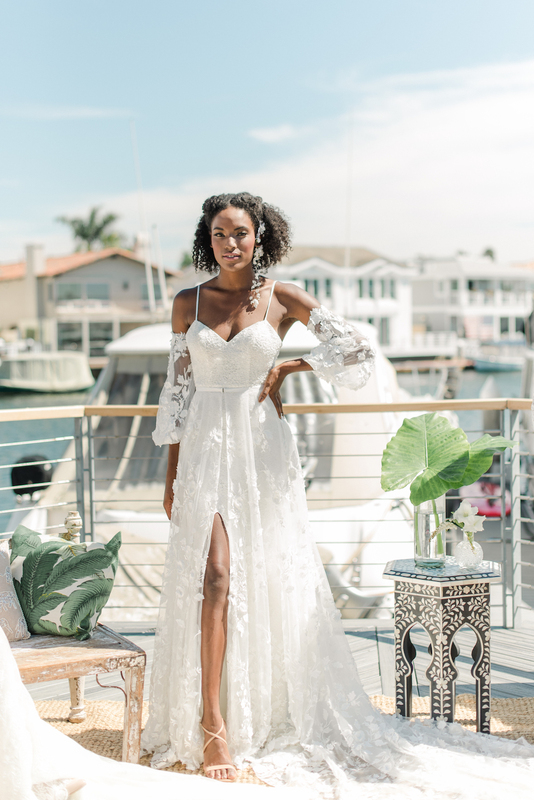 Bohemian wedding dresses have to have the perfect amount of vintage and romantic feel plus a modern take and we were so happy to check out this amazing designer’s latest collection. 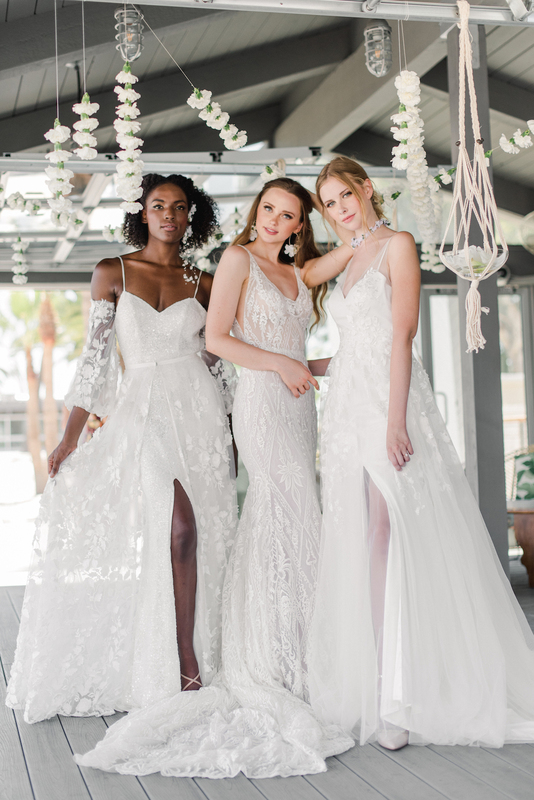 Tara Lauren’s Isle Botanica collection is everything you’d want to see in a modern and bohemian wedding dress design. 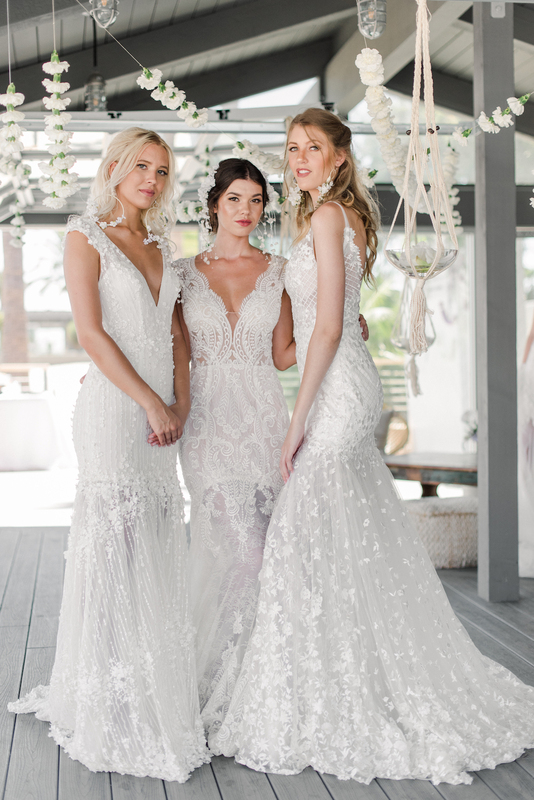 Wee immediately knew that our fashionable brides-to-be that are looking for a one-of-kind bohemian wedding dress would swoon over these beautiful gowns. 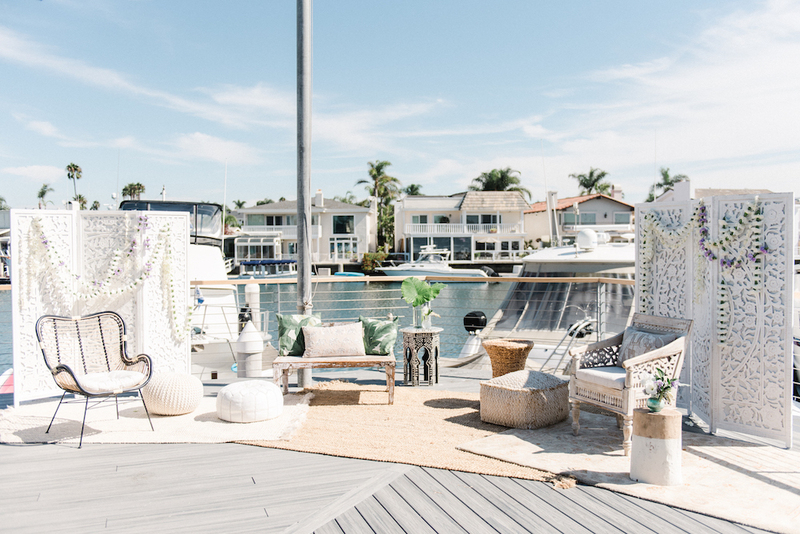 Especially if your wedding day theme is going to be filled with nature and positive vibes, the preview had a Bali inspired setting (which was held at the Huntington Bay Club) was absolutely dreamy. 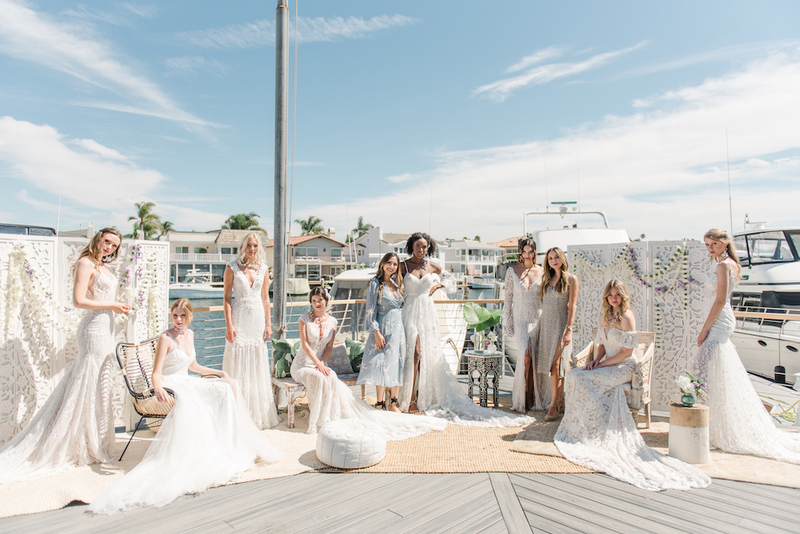 What we loved most from her preview was we got the full experience of what a luxurious and bohemian themed wedding would feel like. 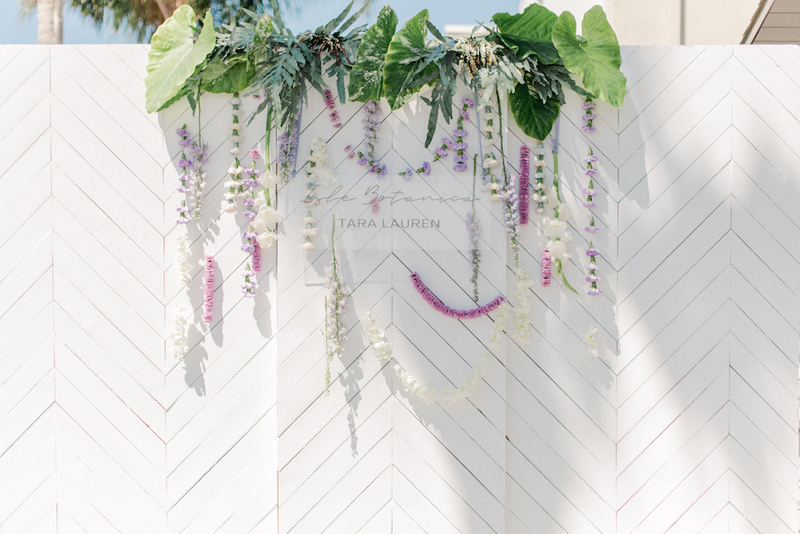 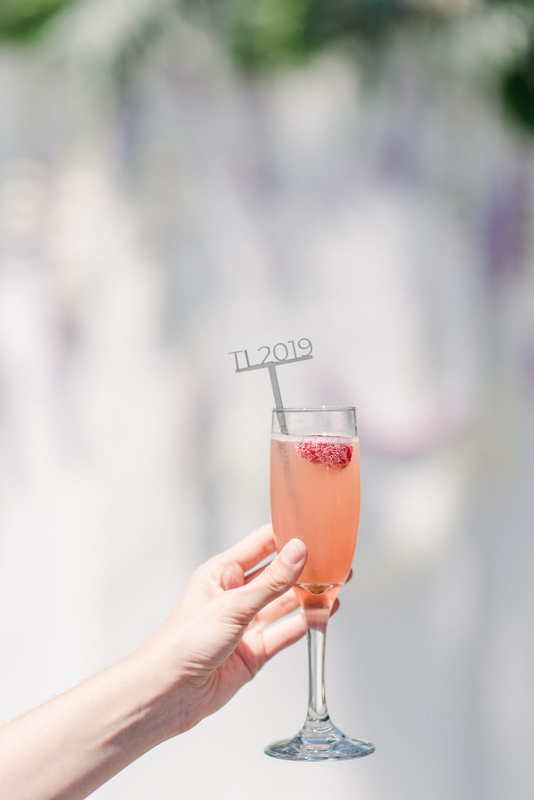 From the fresh blooms to the complementary furniture pieces, we’d say Tara Lauren’s preview was a celebration in disguise! 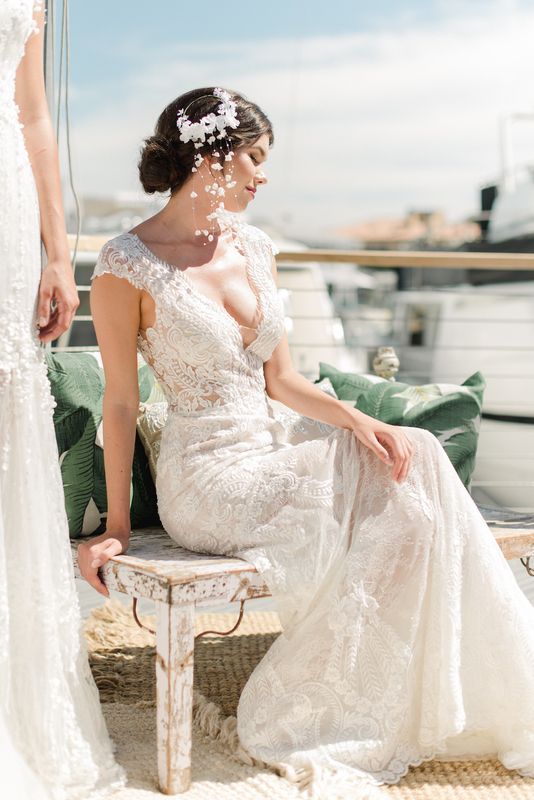 Sanaz Photography and the fresh blooms from Bloominous that filled the space! 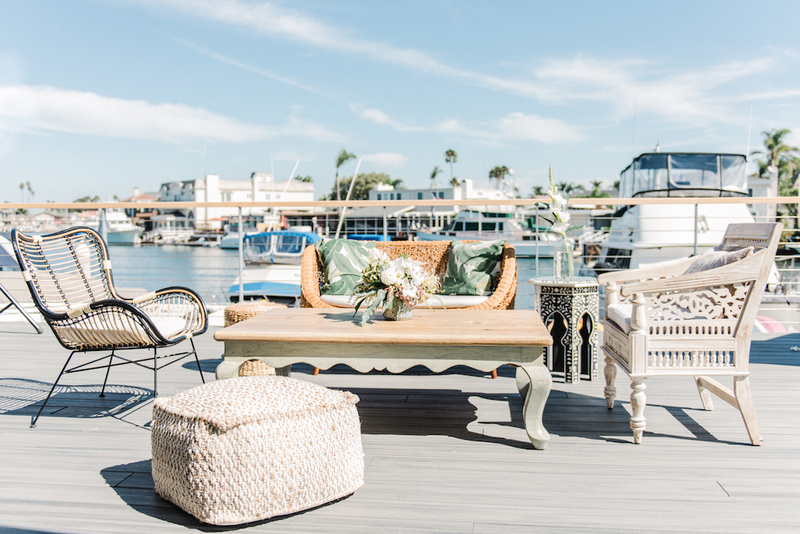 Give us all of the Bali vibes!